At the 43rd Annual Technology, Media & Telecom Conference in New York, Take-Two Interactive CEO Strauss Zelnick referred to Evolve as a permanent franchise, meaning that we may see more iterations of the game in the future. Zelnick also called Red Dead, Grand Theft Auto, Bioshock, Civilization, and Borderlands equally permanent franchises. During this conference, Zelnick revealed that Take-Two purchased the Evolve project from THQ for 11 million dollars. As of today, Evolve has sold 2.5 million units. But according to Zelnick, they are building for that future. Despite that 2.5 million unit number being a bit low, Zelnick and Take-Two see Evolve as having a strong presence in the future of video gaming. To do that, they know that a single player mechanic will be integral in improving the Evolve experience. Evolve is available now and you can check out the Gaming Trend review of it here. 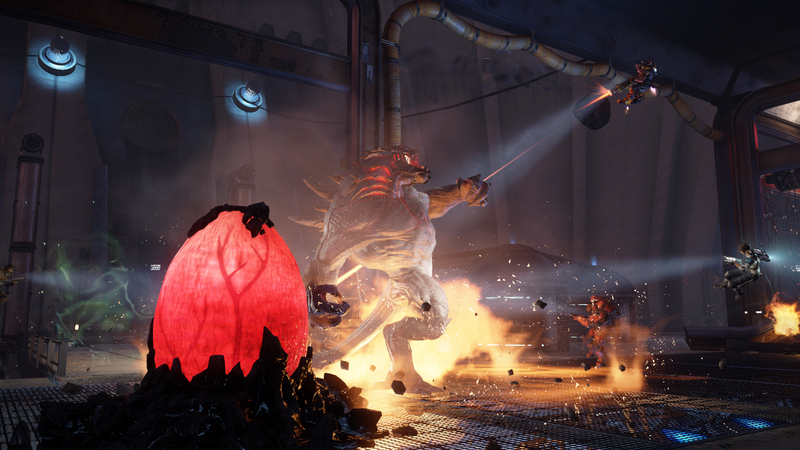 We will continue to update you as more information about Evolve’s future is revealed.